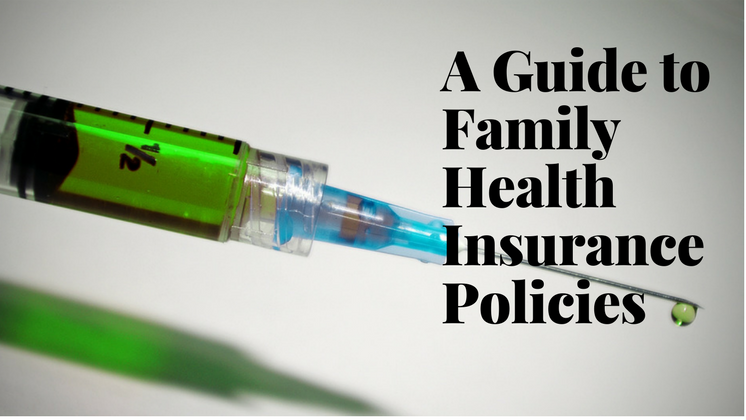 A Guide to Family Health Insurance Policies - A Rose Is A Rose Is A Rose! Recently, a friend of ours had to be hospitalized because of excruciating pain in his stomach. 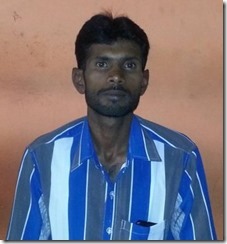 Then a few days later, his son met with an accident and had to undergo a surgery. The hospital bill and medical expenses for both of them were more than a lakh. Sadly, our friend did not have a comprehensive medical insurance and had none for his child. For this reason, he had to pay the amount from his own pocket and that put a significant financial burden on him and his family. Healthcare costs are on the rise and in such a scenario buying a health insurance policy certainly helps. When buying health insurance policies, you may go for individual policies or a single health policy that covers all in the family. Rather, it makes sense to go for Family Health Insurance Policies, when you want to cover your entire family. Let’s understand Family Health Insurance Policies and why should you opt for it? Family Health Insurance Policy is a policy which covers the entire family in a single insurance plan. It can be further customized as per your family’s needs. For e.g., if a family of 4 takes a cover of Rs 5 lakh, all family members together can claim up to that amount. What are the benefits of Family Health Insurance Policies? Family Health Insurance Policies offer a wide range of benefits. You don’t need to maintain and keep track of several health insurance policies for your family. A single policy is generally more affordable and economical than several individual policies. Your entire family gets the required health insurance coverage against rising medical expenses. A family health insurance policy offers extensive coverage as compared to individual policies. Everyone stays covered and in case of unanticipated high expenditure, adequate cover is available. Also, in case one family member falls ill, the entire family cover is available to the sick family member for the treatment. Tax benefits are also available with Family Health Insurance Plans under Section 80D of the Income Tax Act. You can also double the tax benefit if you are paying premium on the policy for your senior citizen parents. Who all are covered under the Family Health Insurance? Usually, spouse and kids are added automatically. In some family health insurance policies, the plan can be extended to cover dependent parents, in-laws, and siblings as well. The premium of the policy is determined on the basis of the age of the eldest family member. How to choose the right Family Health Insurance Plan? Sum insured: It should be taken into consideration so that even if one member avails a large part of the sum insured, there is sufficient balance amount for the remaining insured members. Risk factor: If a person of higher age group is included in the policy, it increases the premium rates. Also, the likelihood of an older person in the family taking up much of the benefits of the policy is more. In such case, buying a separate health insurance policy for the elderly family members is much better. Terms and conditions: It pays to look into the fine print of your Family Health Insurance Policy. Check whether the insurer offers co-payment. If your insurance policy has a co-pay clause, you agree to pay a part of the medical expense out of your own pocket, and the insurer will cover the rest. 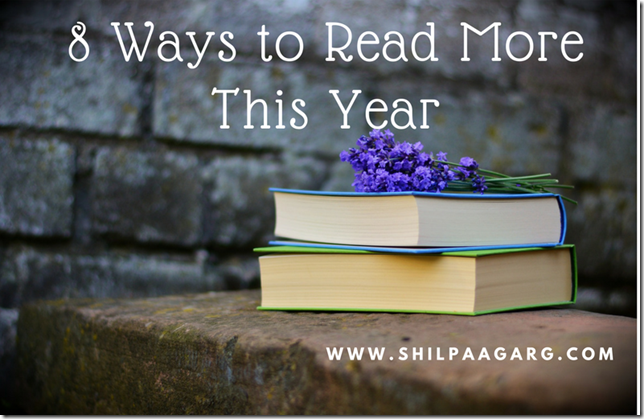 For example: If your insurance policy has a co-pay (or co-insurance) clause of 10% and your medical expenditure is Rs.25,000, you will have to pay Rs.2,500 out of your own pocket and the insurer will cover the remaining Rs.22,500. Know the deductible: Deductible is the amount that you are required to pay from your pocket in case of a claim. The remaining amount will be paid by the insurance company. Know the room limit: Room limit is the amount up to which the health insurance policy will pay for your hospital room, in case of hospitalization. For a hassle-free way of insuring the health of the entire family, you must consider Family Health Insurance Policy. 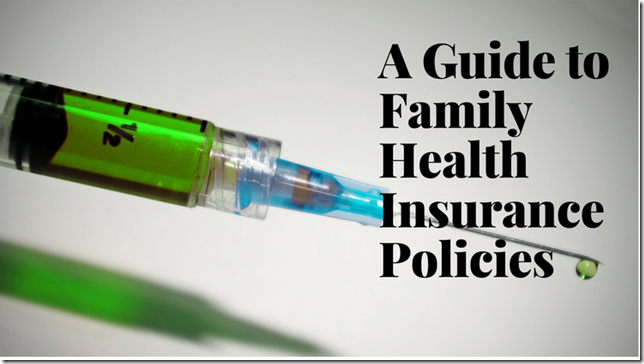 Do you have a Family Health Insurance Policy? If not, would you like to go for one? In civilized society, universal health insurance should be a right. True that. But sadly that isnt the case! Very interesting. Just one question. From your write up, it looks like “copay” and “deductible” are one and the same. Is it? Health care coverage is a priority in our family. We know how devastating medical bills can be. Sorry about your friend’s double whammy. This is a comprehensive article on Health Insurance, which is so vital in today’s world, where the incidence of health maladies is going up rapidly. 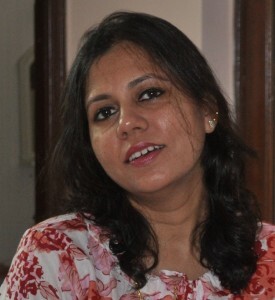 Thanks for the information, Shilpa! Every family should have health insurance. Sadly, like education, health insurance is becoming more like a privilege than a right 🙁 Anyways, this in one informative article. Thanks and cheers to you!